My teaching philosophy (below) informs my theory of instructional design. 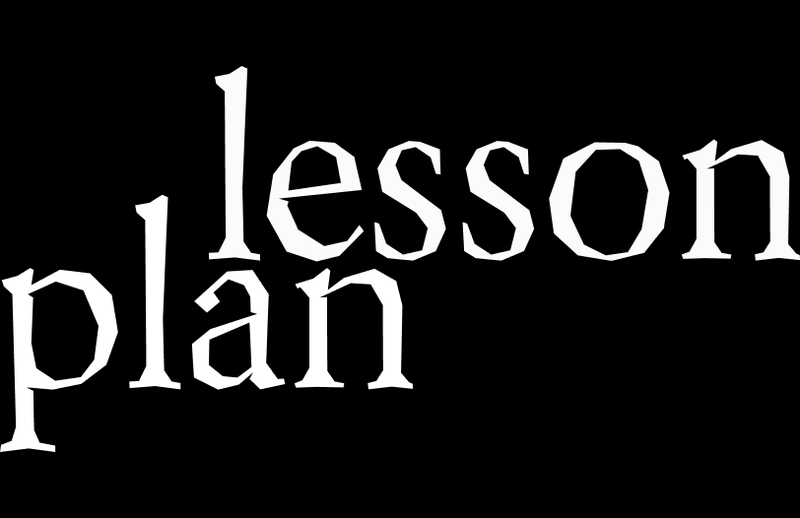 The links below include a video describing how I developed my concept of instruction design as well as the lesson plan I use to organize my teaching. My lectures on disease processes are organized by my PMIO framework that I believe assists students in making connections between data as well as develop critical thinking skills. My objective as a teacher is to develop students into professional nurses who first care about their patients, then think critically about the implications of disease processes, and finally, not only have a spirit of inquiry but search for the evidence that determines their actions. My focus is on teaching pediatrics and culturally competent healthcare. Demonstrating caring for children, their families, and people who are different from ourselves is imperative to developing trust and a therapeutic relationship which allows nurses to deliver effective healthcare. To accomplish my goal, I use the humanistic and constructivist philosophies to guide my students’ development and learning. I use relationships to build trust, learn the student’s current development level and goals, and build scaffolded learning activities that are both challenging and allow for positive outcomes that build self-esteem. I want to care about and support each student as an individual in developing to their maximum potential just as they should do for their patients. By treating students with respect and caring and emphasizing family and patient centered care, they become caring nurses themselves. 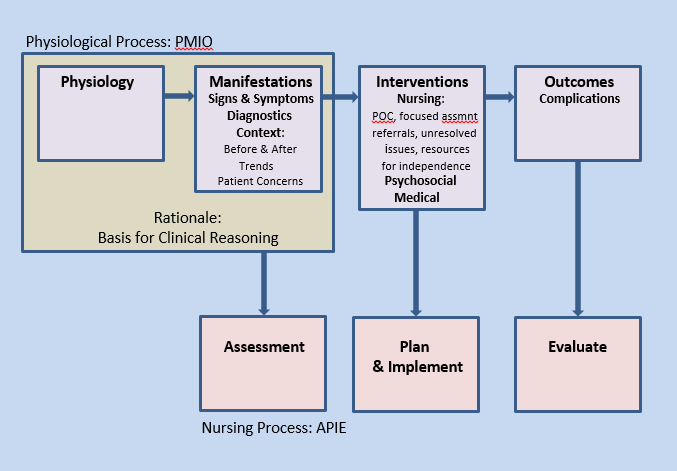 To teach disease processes, I use a simple model to make connections between pathophysiology, manifestations, interventions, and outcomes to help students gather clinical evidence and think critically about its meaning before selecting appropriate interventions. In the classroom, I use active learning methods (such as case studies and simulations) to engage students in applying their understanding to real-life situations. I also provide a rationale for my actions as both a teacher and a clinical nurse to help students understand the importance of the relationship between evidence and decisions or action. When evaluating students, I use a variety of methods to not only prepare them for high-stakes licensing exams but to teach them to self-evaluate and use the evidence to plan further learning. My overall process of caring for students and gathering and using evidence to support decisions helps students take responsibility and accountability for their own learning and actions. "What is essential is to train the mind so that it is capable of finding facts as it needs them, train it to learn how to learn."